 We got news…. we won! 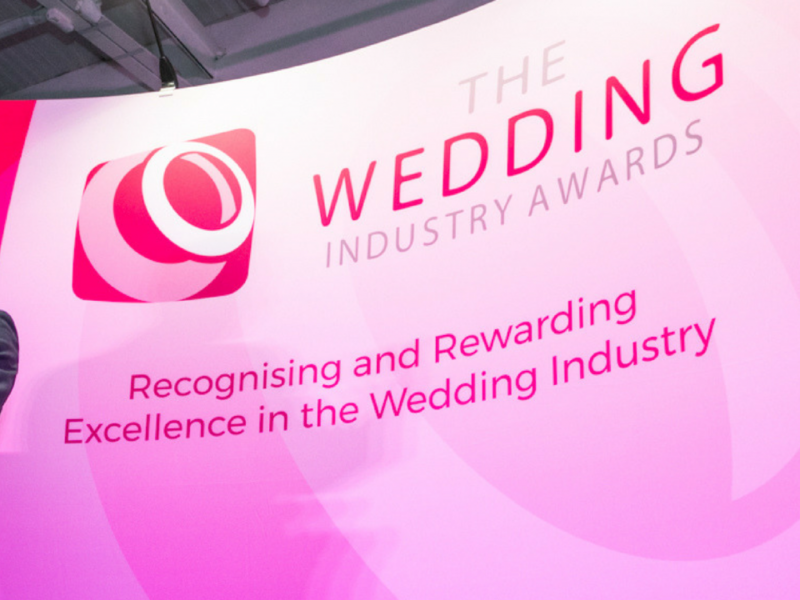 Last week we travelled down to London for The Wedding Industry Awards Final – and we only went and won the thing! 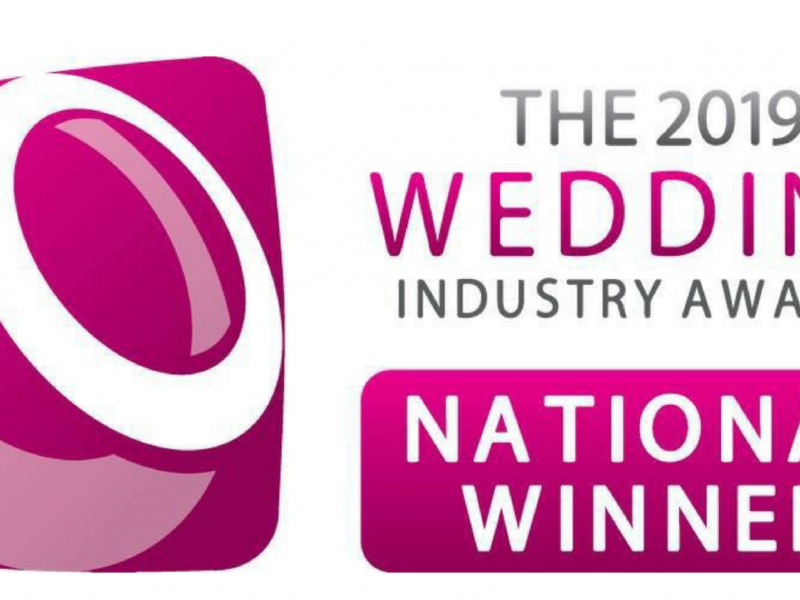 Read about our winning evening at the beginning of November, thanks to our fabulous brides and grooms. 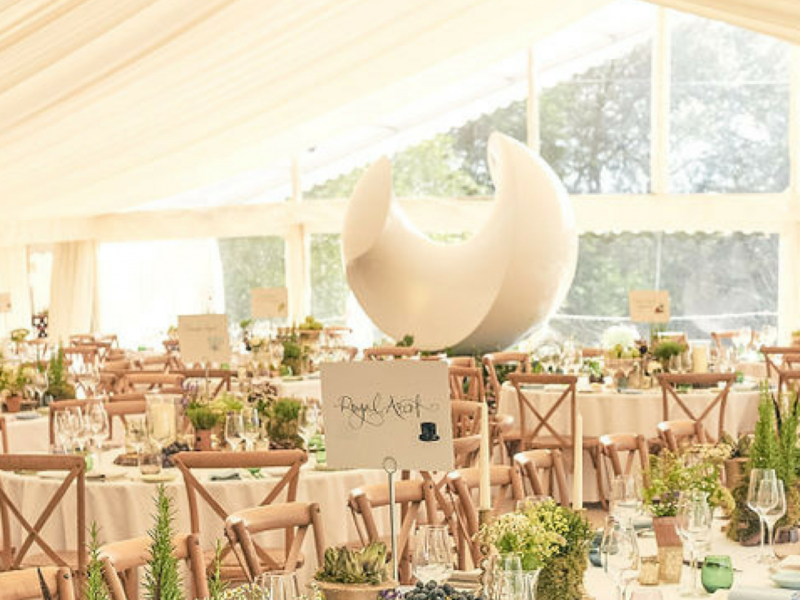 With a giant piece of garden sculpture to house, a unique wedding venue was created. 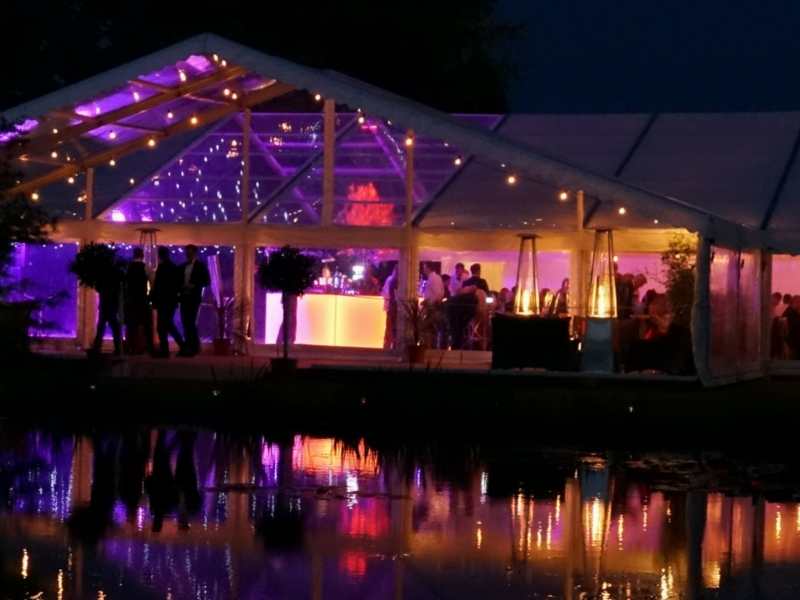 When you have your heart set on your perfect venue, but space is a bit tight? 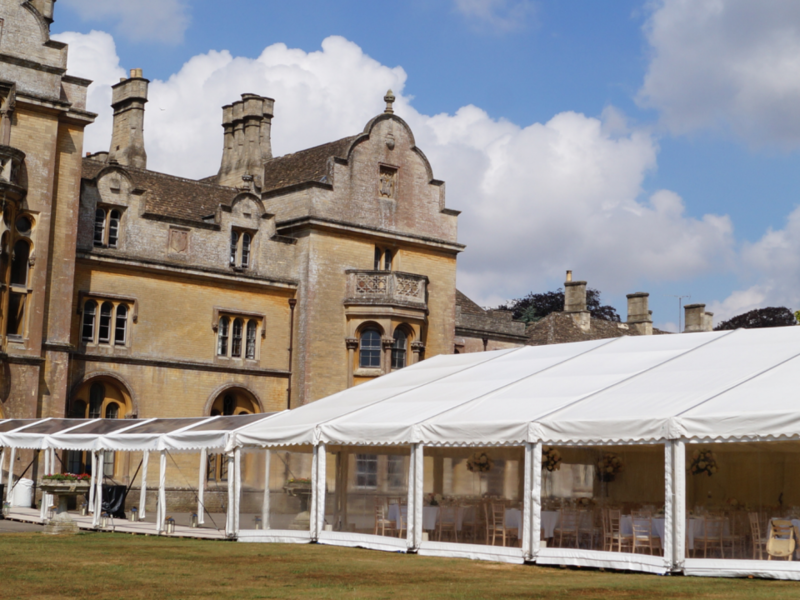 Your perfect solution – build a marquee. 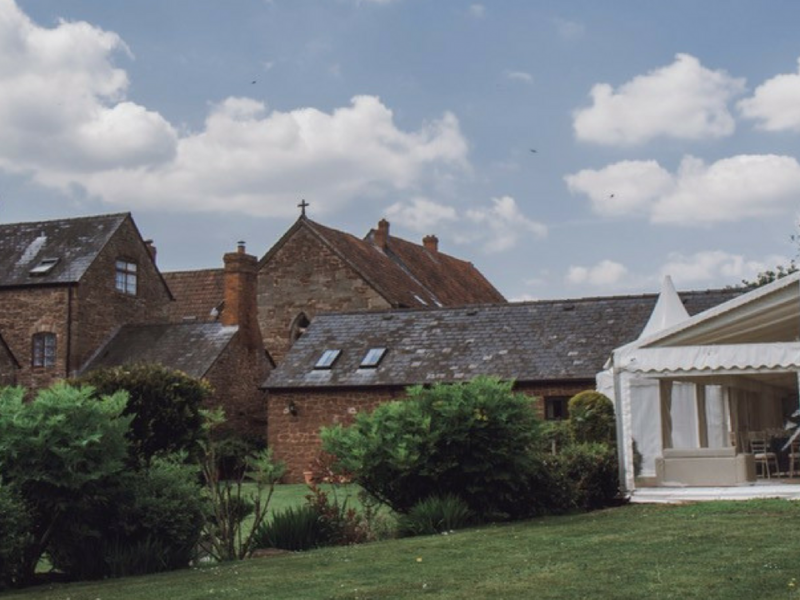 A heartwarming Herefordshire marquee wedding was one of the first of our 2018 wedding season, and the first at Flanesford Priory. 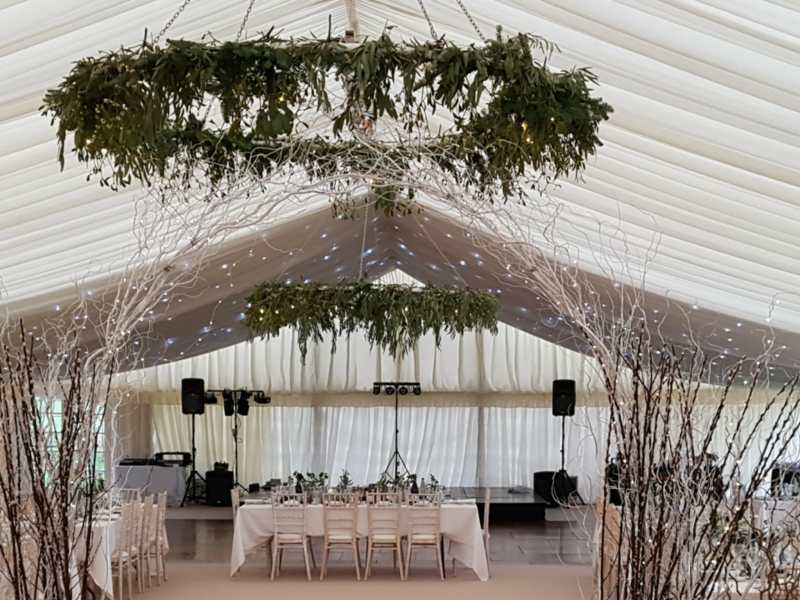 At a beautiful family home in Herefordshire, we recently created this fabulous private party marquee for a 21st Birthday Party, including clear roofs, black starlight and lighting in abundance. 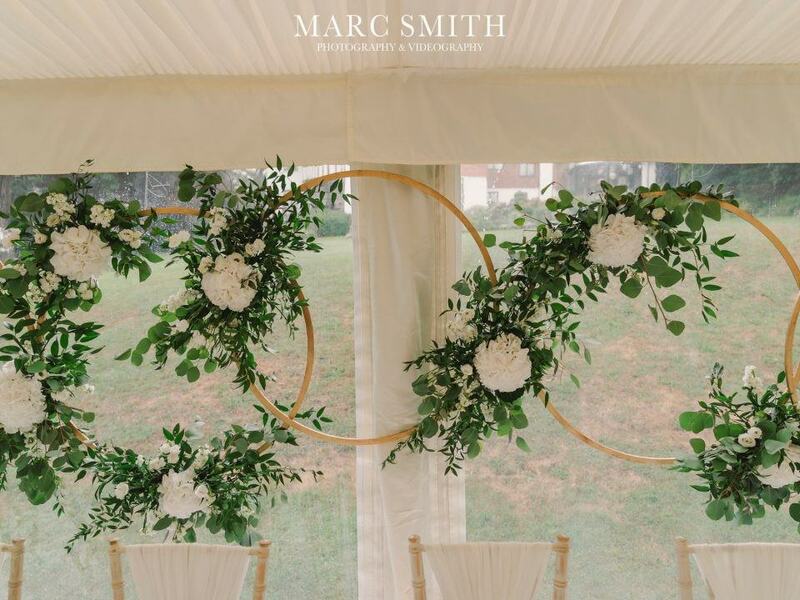 Good Intents have been busy keeping the elements at bay whilst creating wonderful winter marquee weddings. 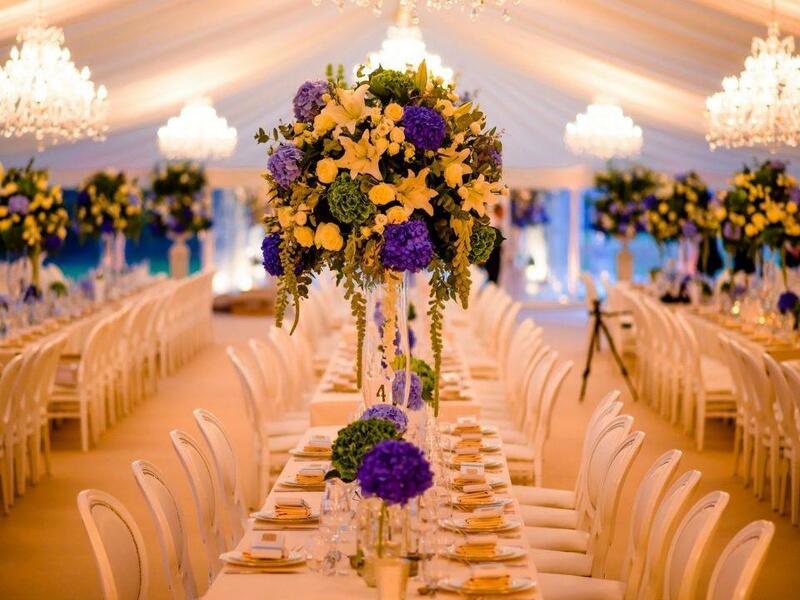 Winter weddings in a marquee needn’t be a drafty affair. 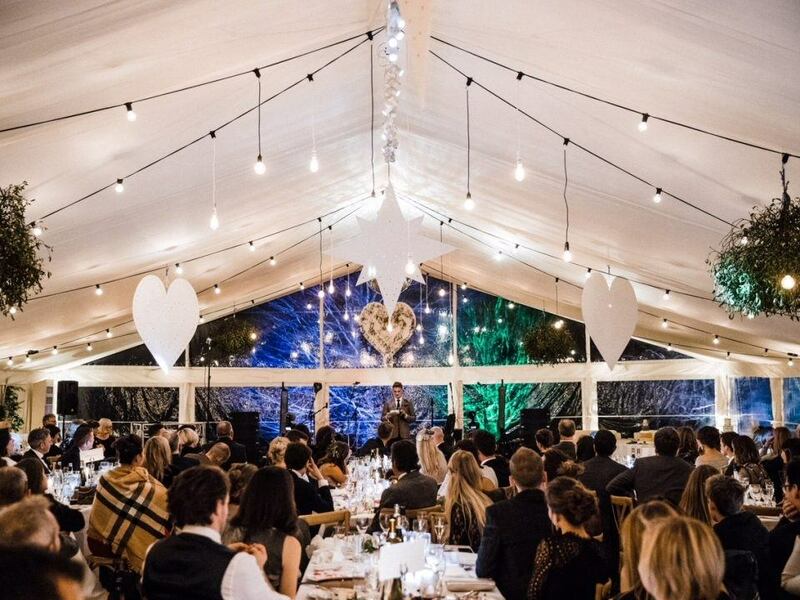 Have a look at this December wedding full of warmth and fun. Flat wall and roof lings created a real blank canvas for some quirky detail. When you’re in the middle of an empty field, on a blustery January morning, with only the quacking ducks from the nearby lake to keep you company, envisaging how the venue for your wedding might look can often be quite a challenge. 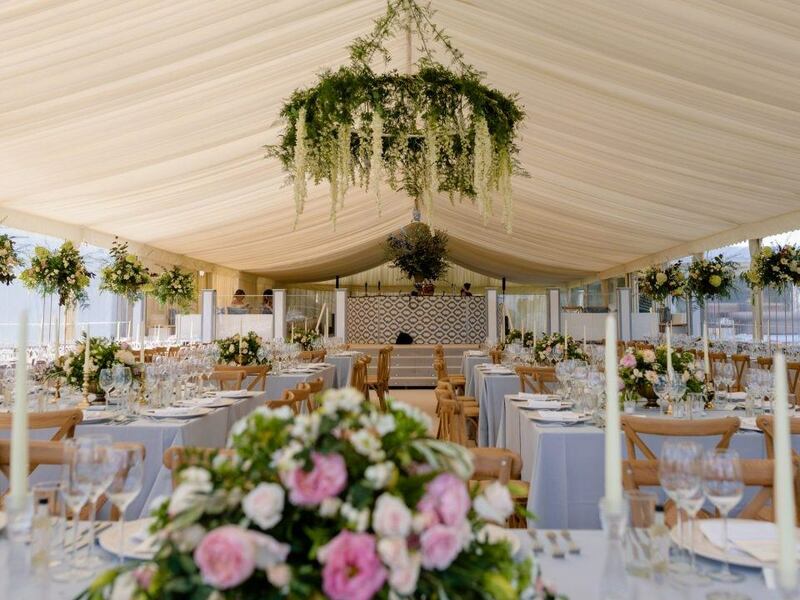 We have great ideas and have developed close working relationships with some of the finest suppliers of beautiful and original pieces of furniture and decor which will give your marquee an sumptuous and luxurious finish. 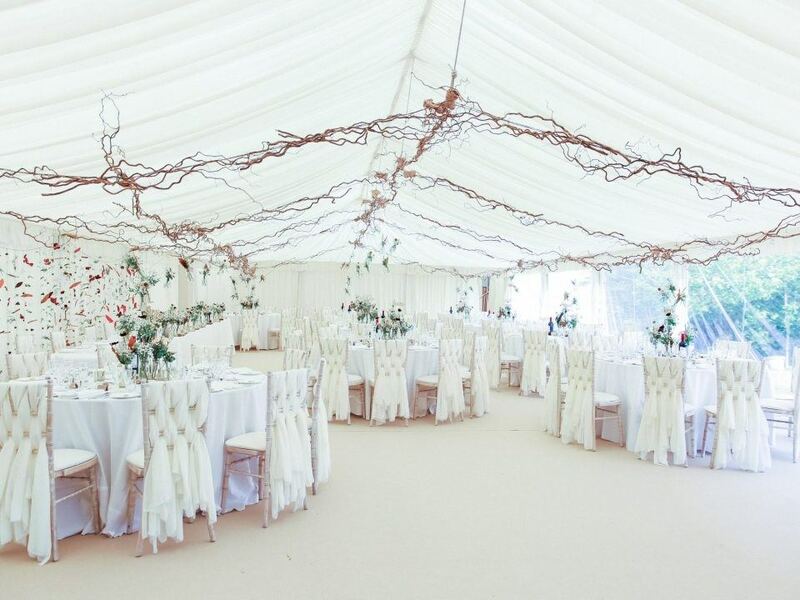 An exquisite luxury marquee hire on our home turf, Herefordshire, for a wonderful bride and groom in the late Summer.